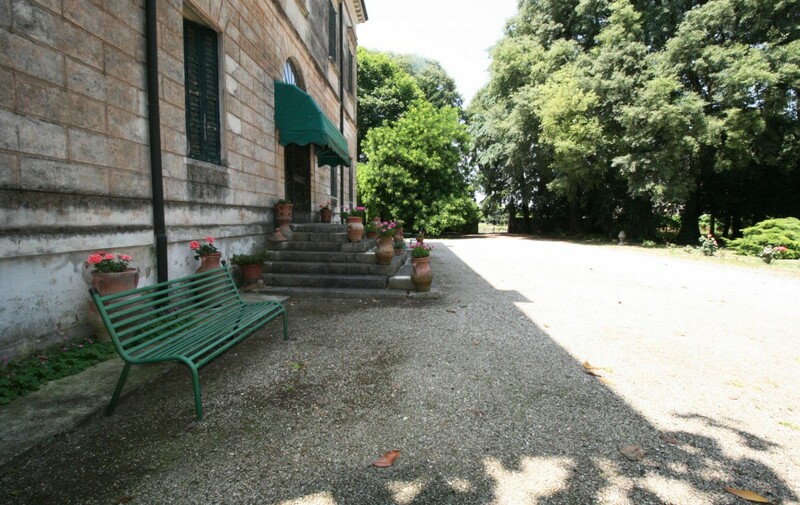 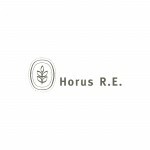 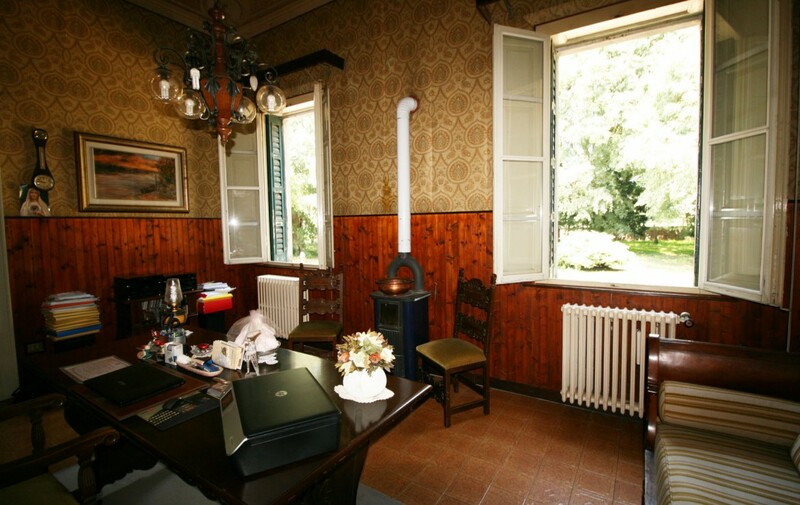 Villa Fanny, historical villa in the Lombard countryside - Horus R.E. 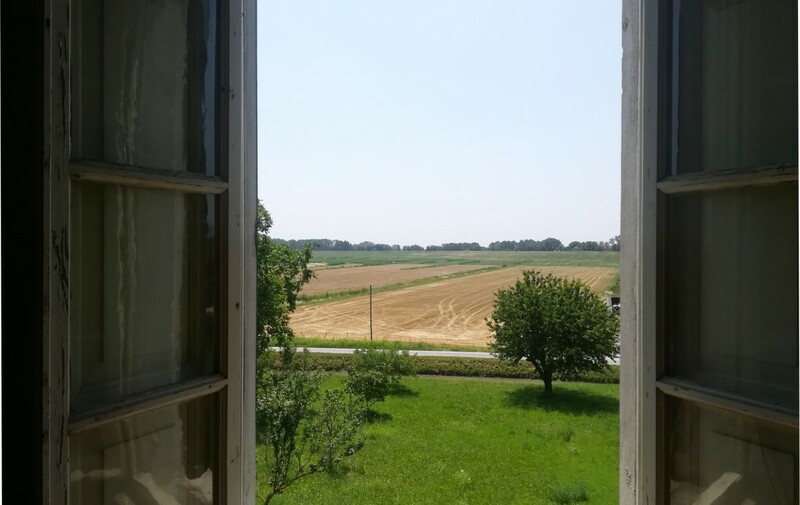 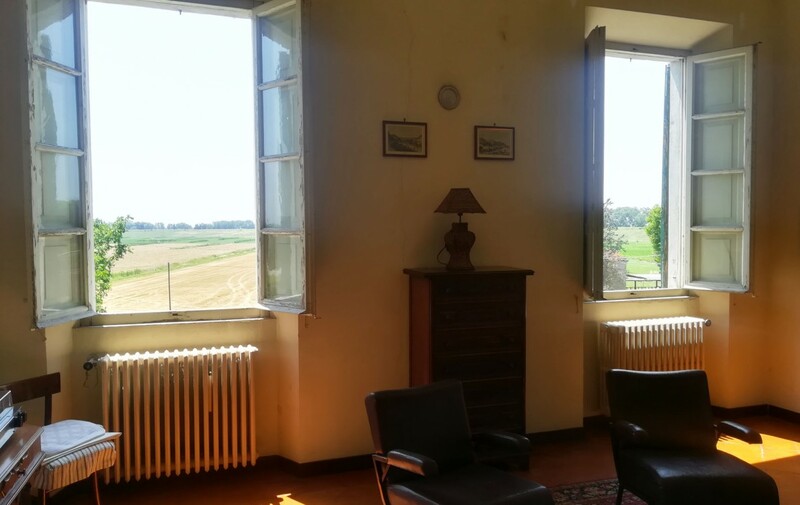 We are located in Roncoferraro, a Lombard municipality located in the province of Mantua, a few kilometres from the city centre. 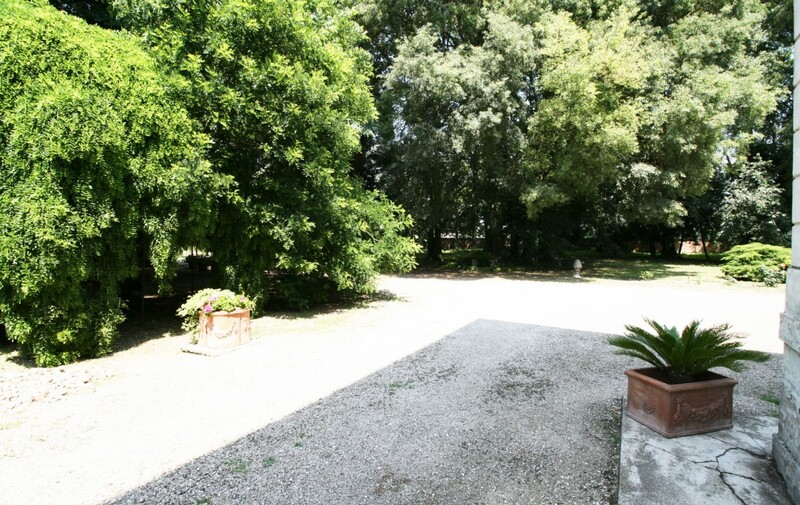 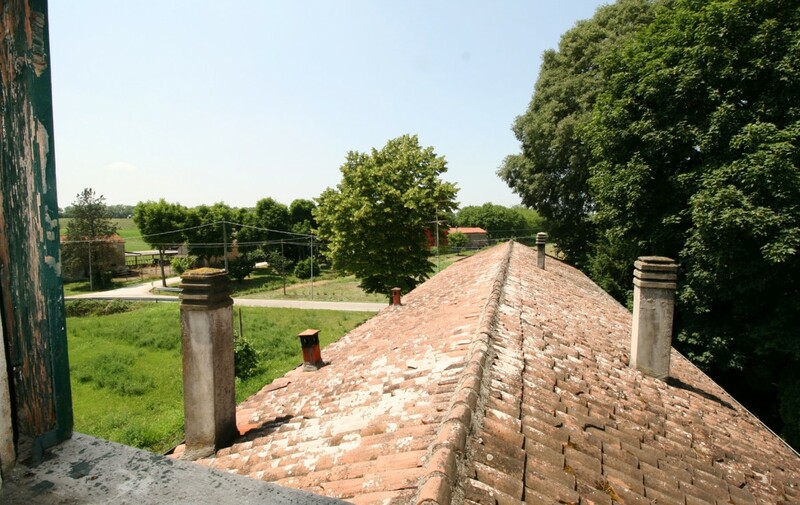 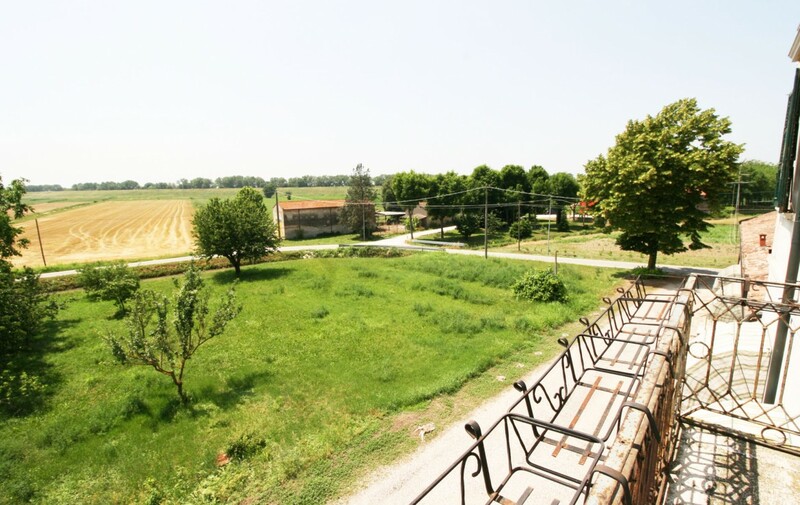 The property boasts a strategic position, thanks to the close proximity to the highway exit and with many local attractions such as the Torre di Galliano, the Basilica di San Benedetto Po, the castle of San Giorgio and which culminate in the splendid historical centre of Mantua, the city of the Gonzagas. 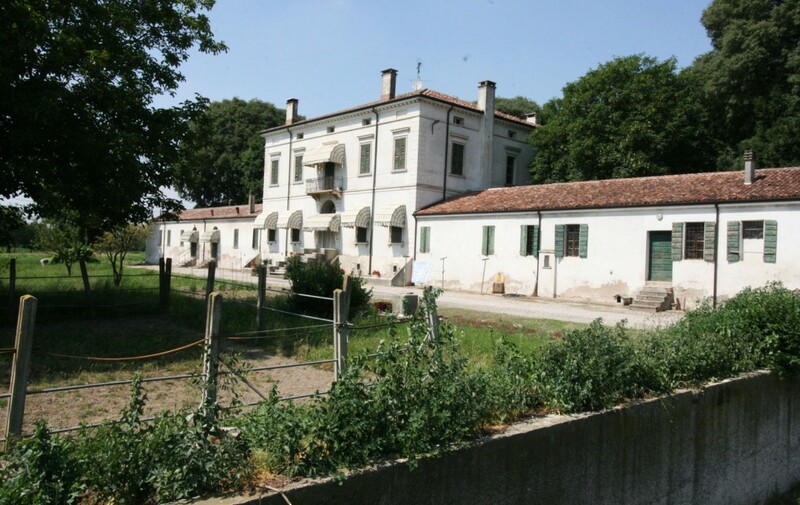 But the real peculiarity lies in the historicity that distinguishes Villa Fanny, once belonged to the family Magnaguti alle Quadre. 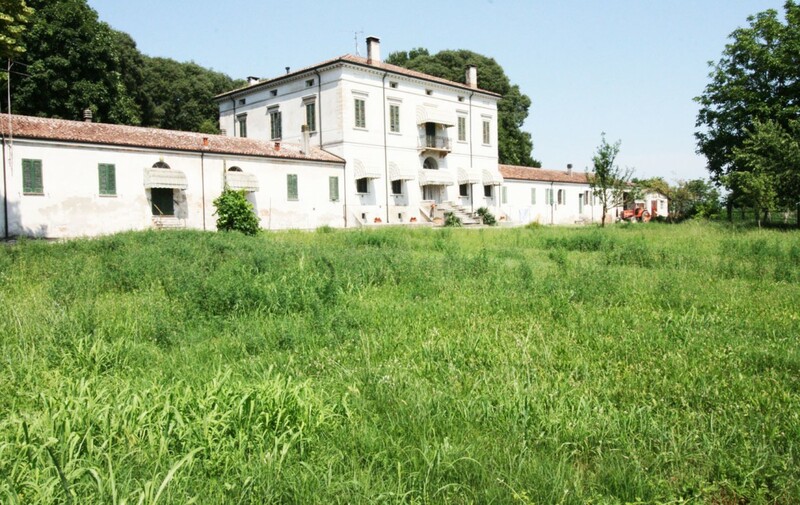 Built in the first half of the fifteenth century by the Mainoldi family, at the time the ancient residence included two main courts together with a series of buildings destined for agricultural activity, now disappeared. 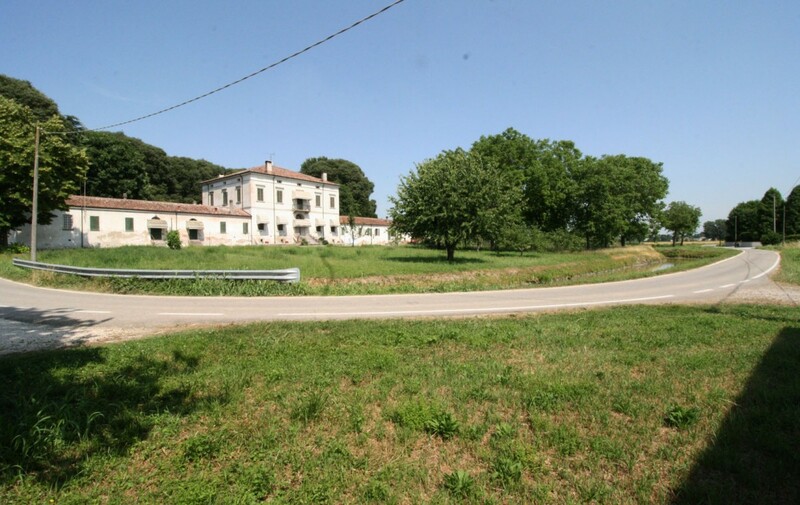 The nature of the property has remained almost unchanged over the centuries until the end of the nineteenth century. 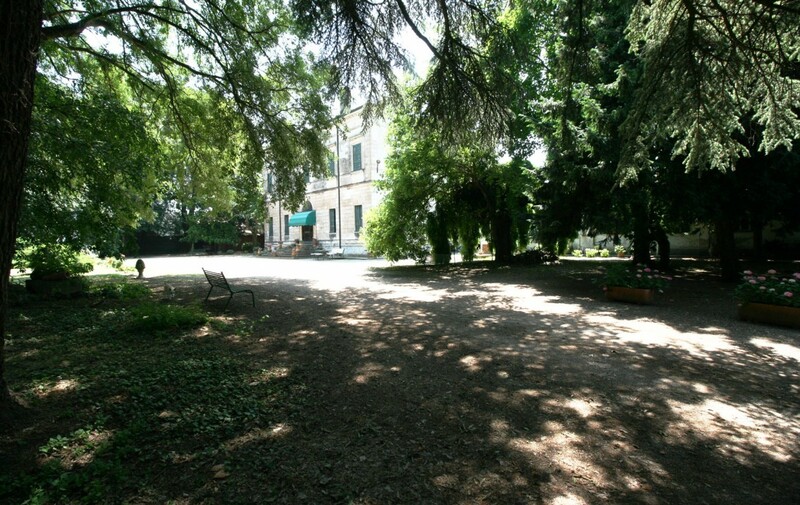 It is during this period that the historic home was renovated at the request of Count Magnaguti who turned it into an elegant villa absorbed in a flowered park. 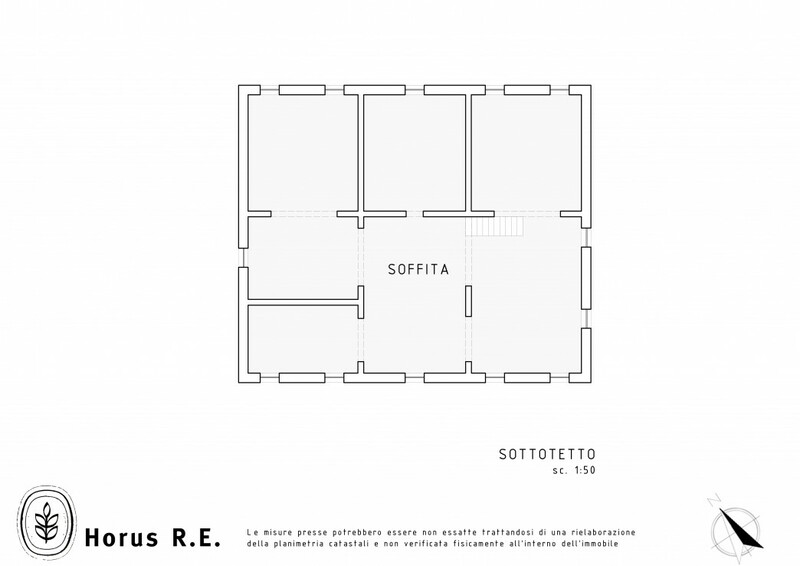 The radical conversion that crossed the internal and external spaces was conceived as a sign of love dedicated to his bride, from which the property takes its name. 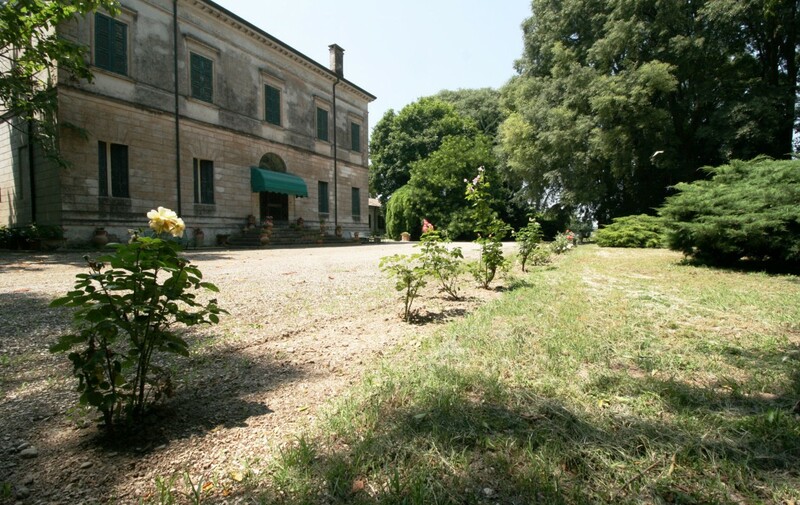 Over the centuries the ownership of the estate has passed to the descendants of the Count, only to be acquired by the Calzolari family. 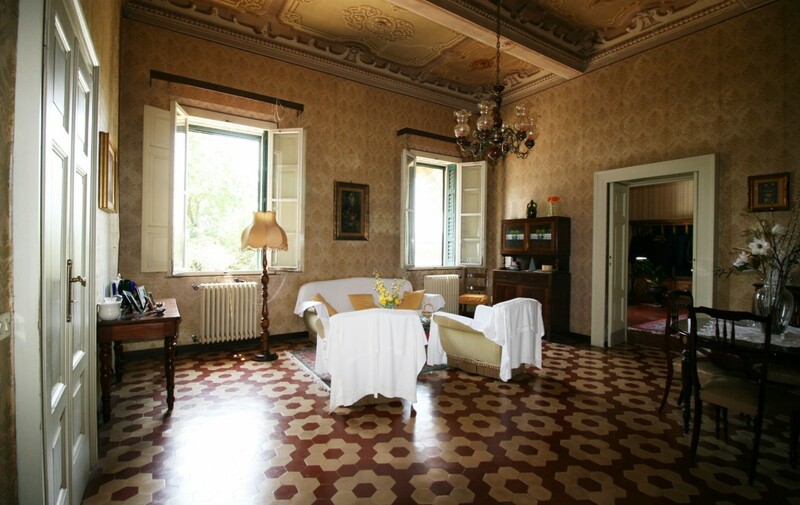 Today Villa Fanny represents an exemplary model of local architecture that, despite the passing of time, has managed to preserve precious decorative details made in the past centuries, such as the marble columns and the frescoes that still adorn the ceilings of the sleeping area. 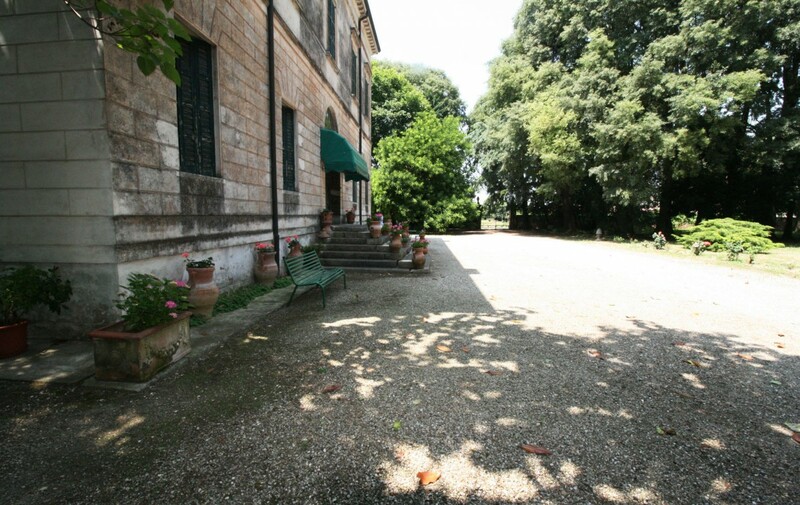 The access to the estate happens from a lively tree-lined driveway surrounded by roses and flowering plants, in which, alternating comfortable benches to fully enjoy the beauty of the place. 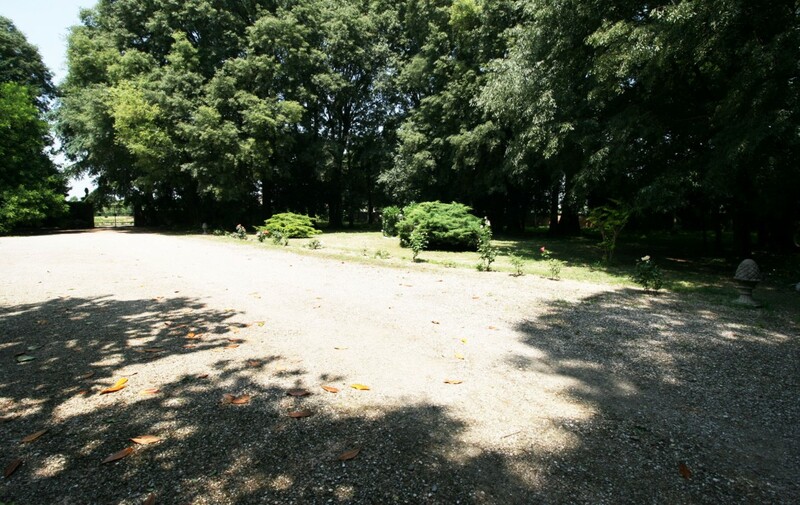 The park that runs along the villa extends for over one hectare of surface, guaranteeing to the future owners the maximum freedom of design of the external areas. 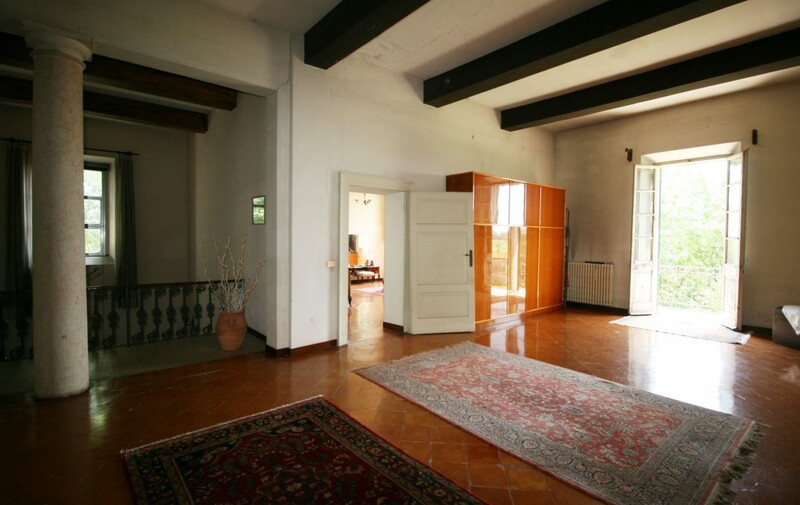 A space used for banquets or a relaxation area, an infinity pool surrounded by a solarium: these are just some of the many options that this space allows to create. 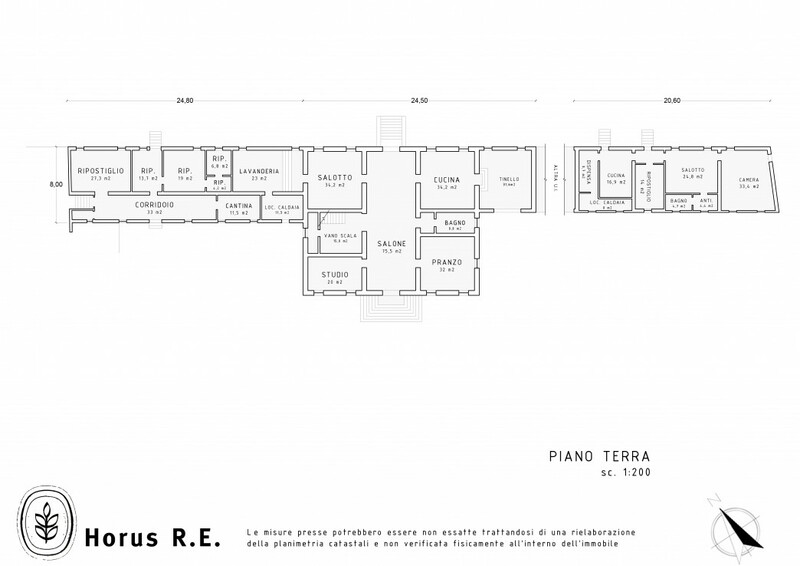 Internally, the building occupies an area of 1100 m² and consists of a central body that extends laterally to form the two main What immediately strikes the eye by entering the building is the sumptuousness of the structure and the endless destinations of use it lends itself to. 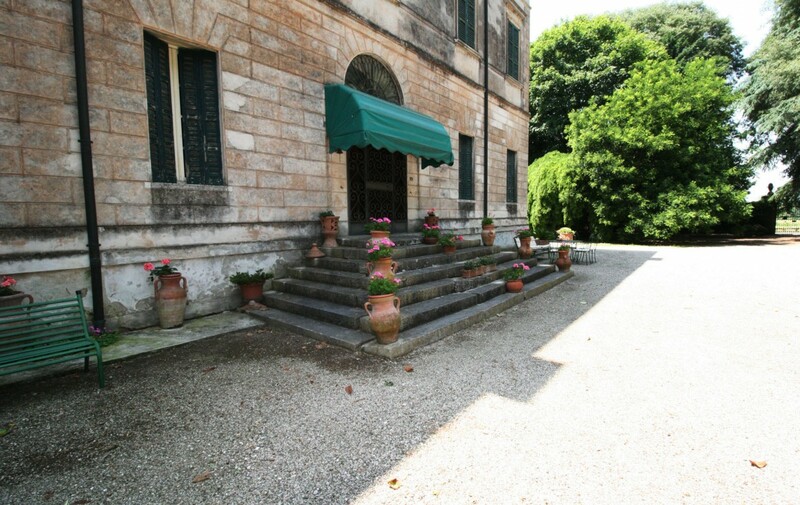 Access to the main building has a double entrance placed on a mezzanine level.wings. 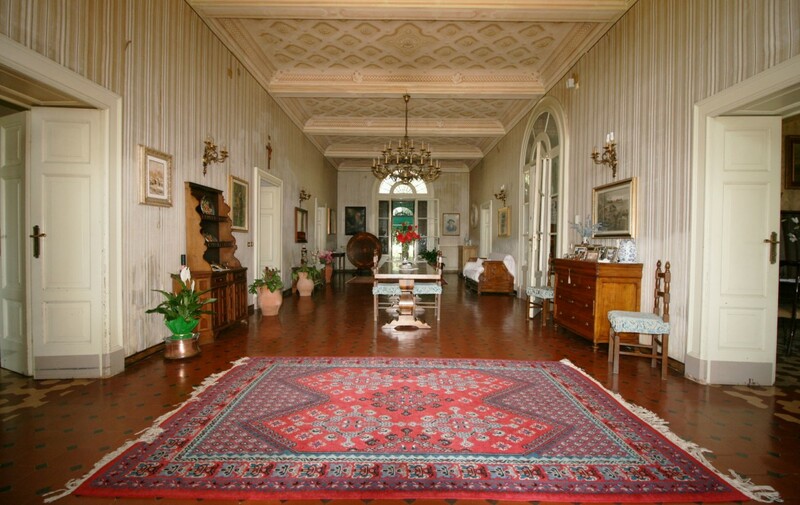 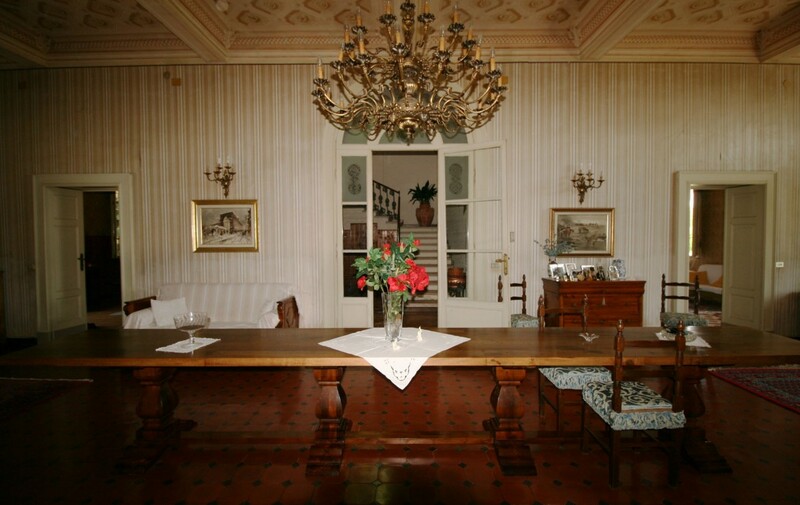 After passing the marble steps we are greeted by one of the most elegant rooms in the entire villa: a hall full of precious decorative and structural elements, such as the high ceiling height, the crescent windows and the classical style stuccos. 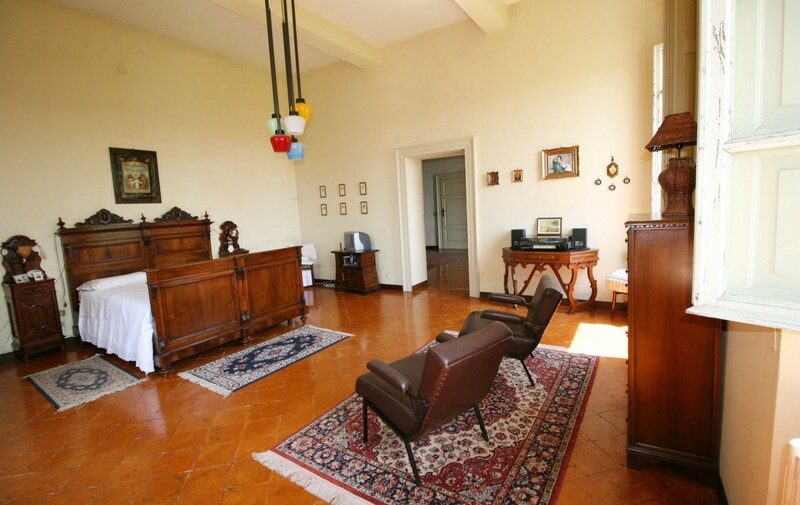 The living room is the most important room, through which, they meander the main rooms of the central body, a study, a living room, a dining room, a bathroom and a kitchen with direct access to the dinette. 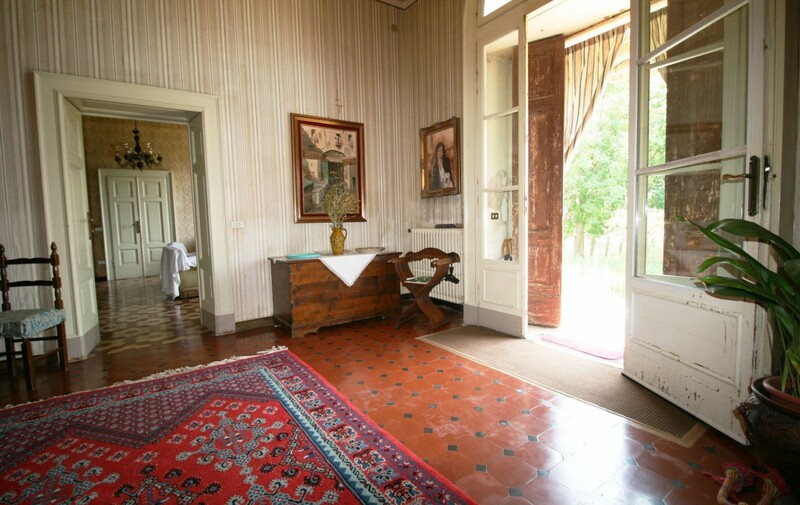 This space, therefore, has a double significance: on the one hand purely aesthetic, giving visitors a sense of welcome and elegance, on the other functional, ensuring future owners the maximum freedom in converting the various environments that surround it. 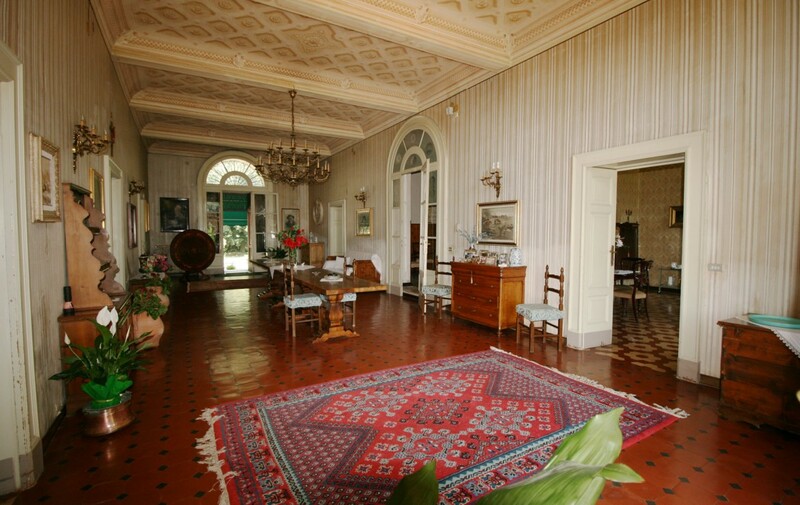 A large atrium accompanies visitors to the staircase that leads them to the upper floor. 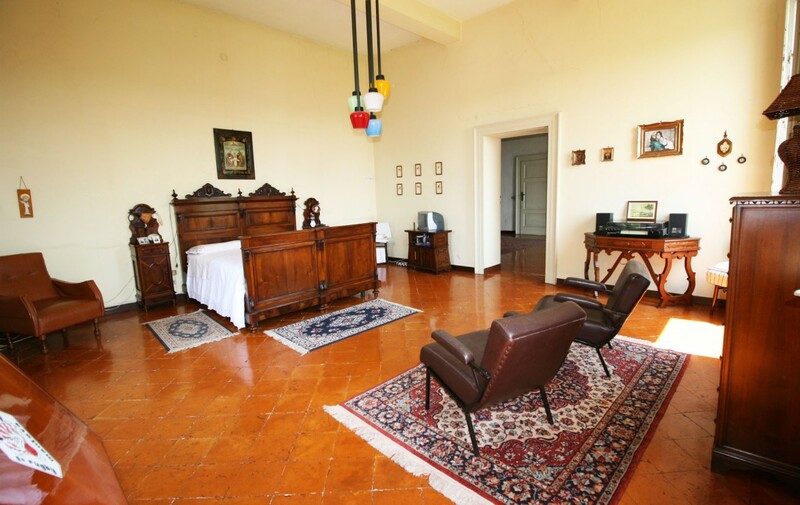 The second level is also characterized by a sumptuous living room with four bedrooms and a bathroom with a bathtub and white and blue shades. 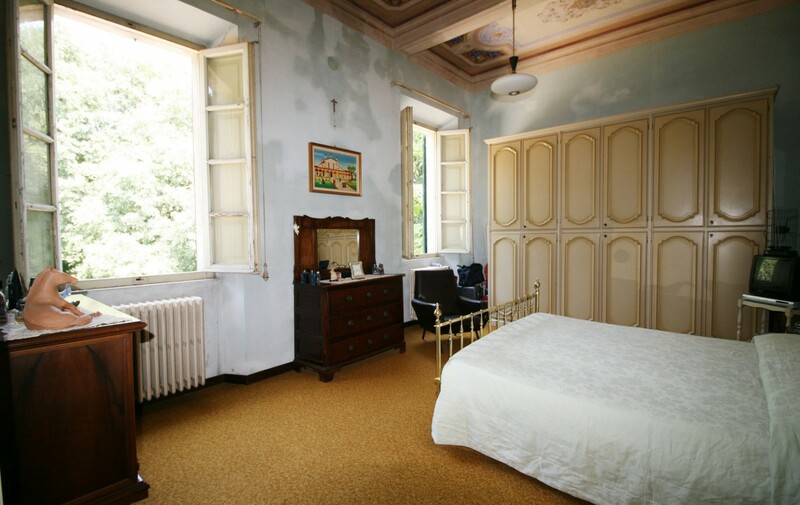 The room, embellished with beamed ceilings, is connected to a balcony with countryside views. 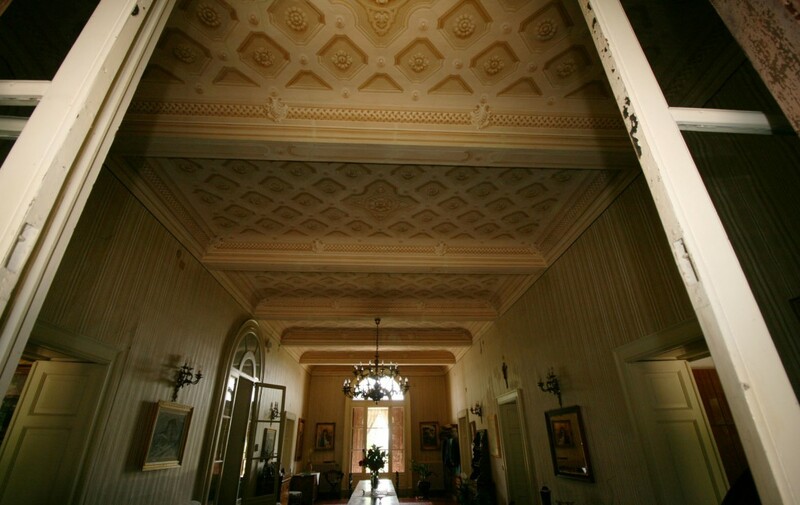 With the aid of a retractable ladder, you can access the attic, currently not habitable. 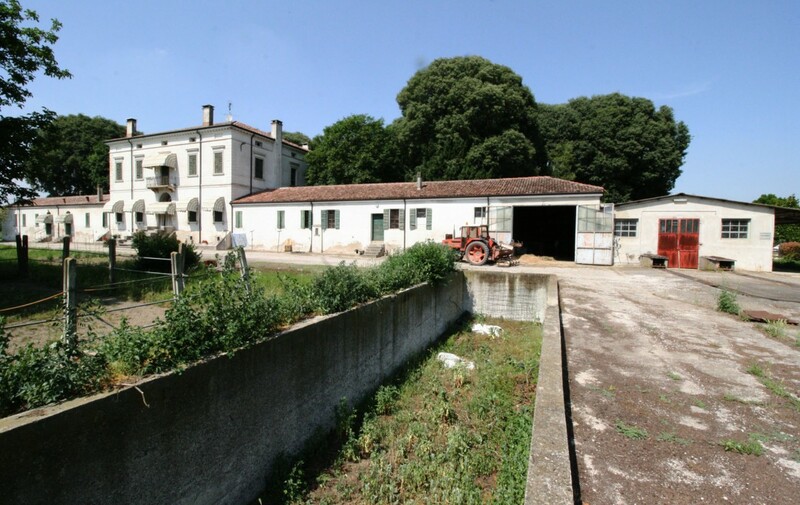 Moving sideways to the central body there is an apartment located in the right wing and several service rooms dislocated to the left wing that includes a space used as a laundry, warehouses and stables. 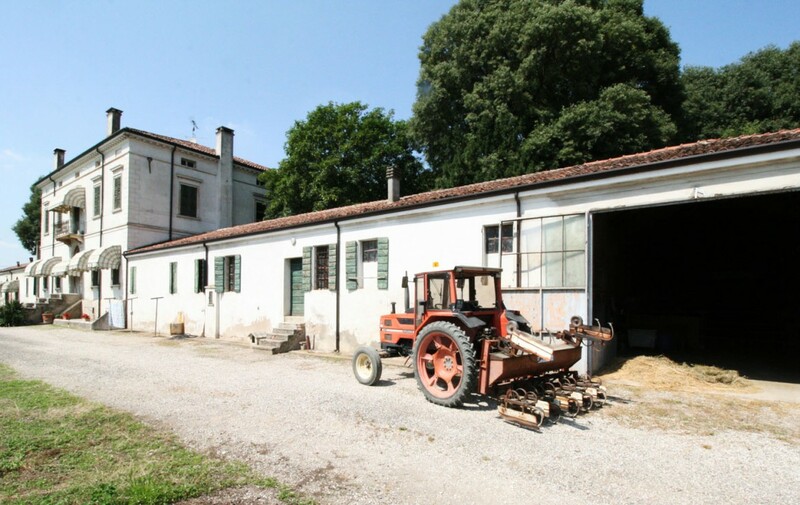 Obviously, there is no lack of extra equipment such as the vegetable garden, the cellar and a comfortable carport that can accommodate some cars. 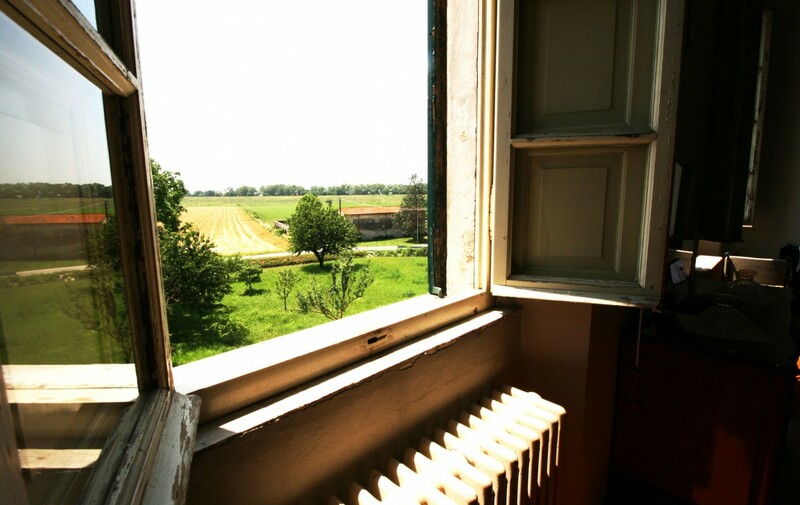 After restructuring, the future owners can exploit the most of these and other features of the external and internal areas, transforming them according to their needs. 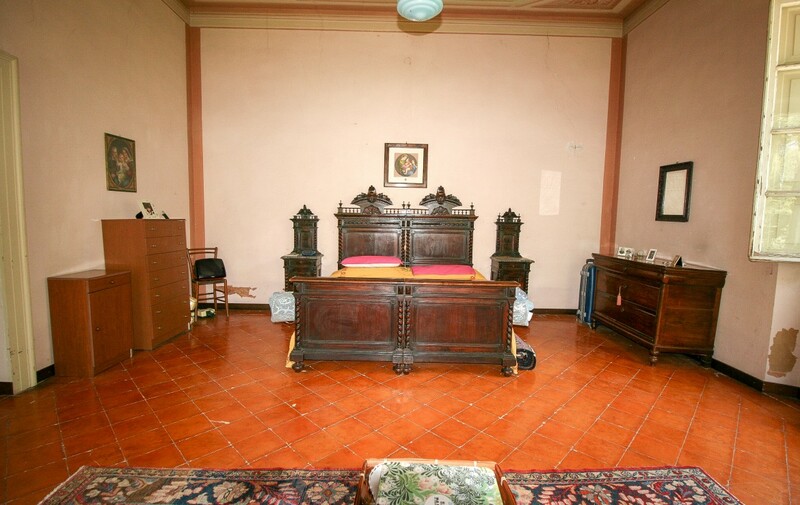 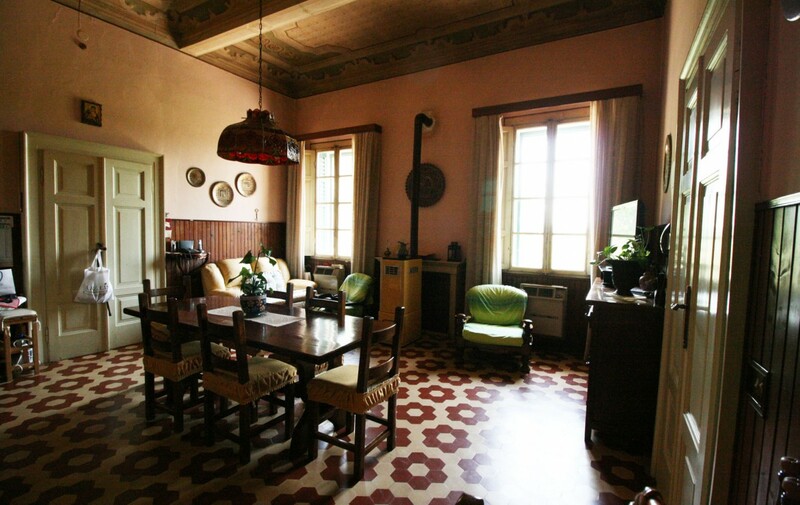 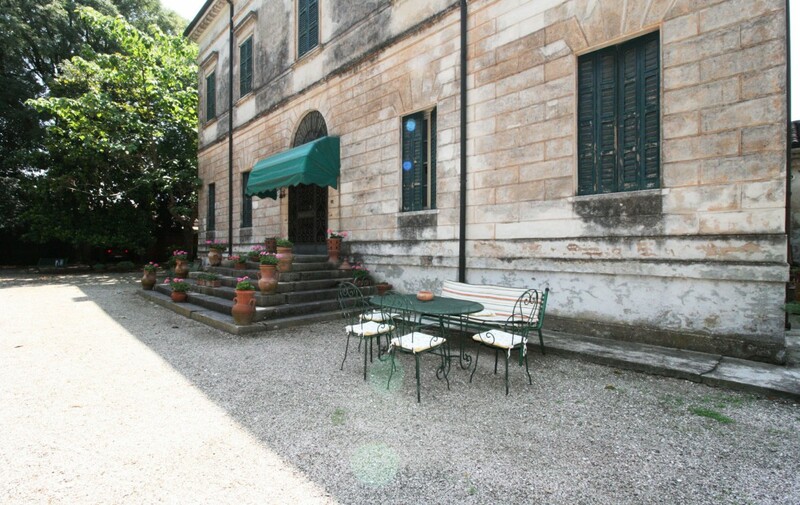 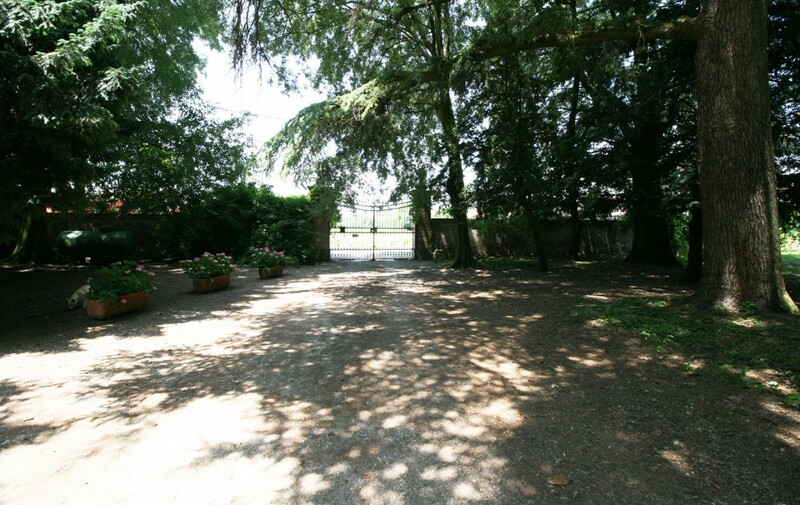 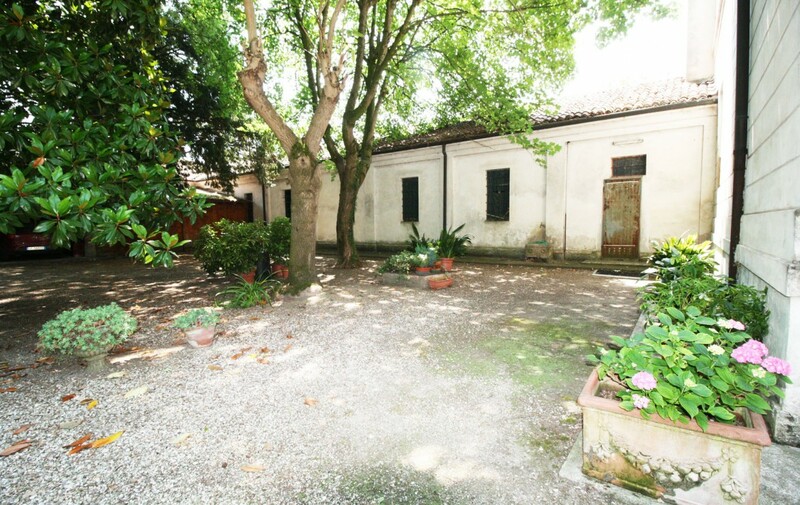 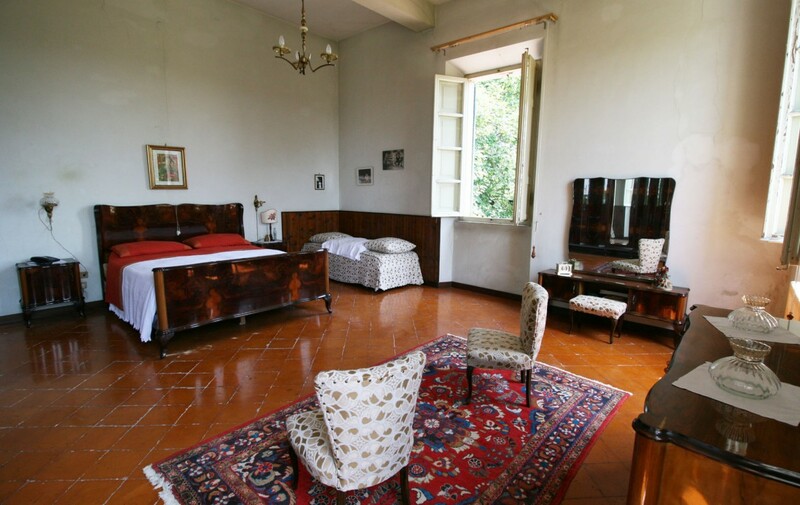 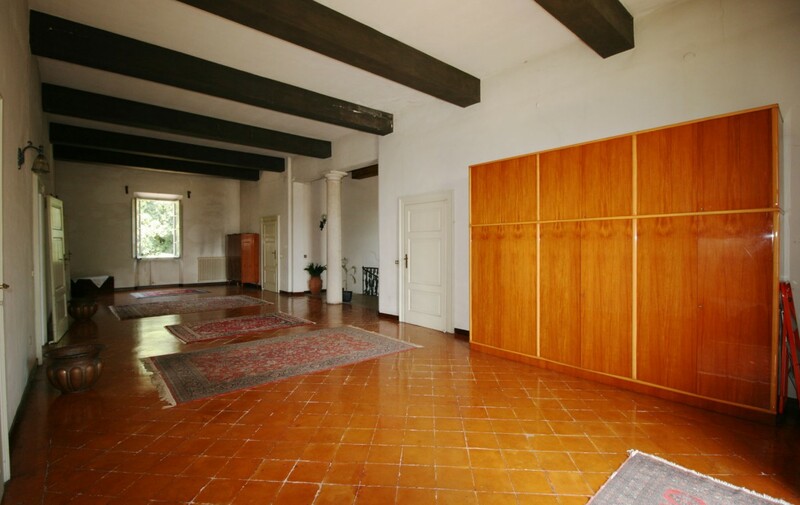 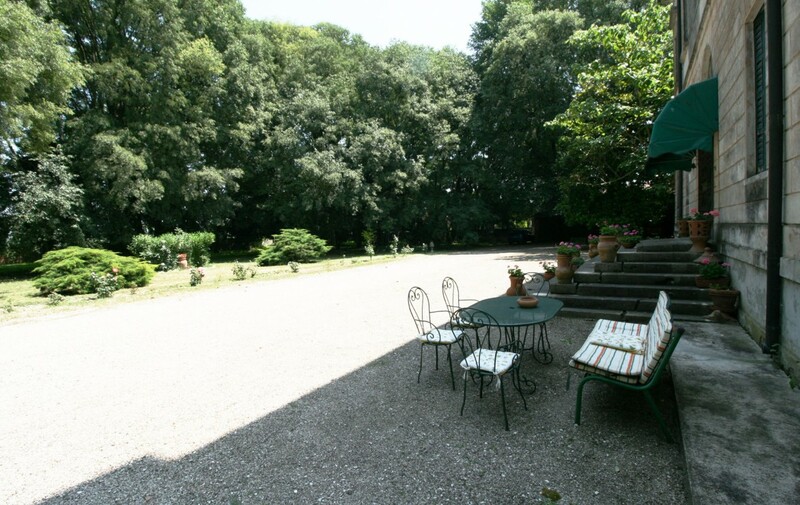 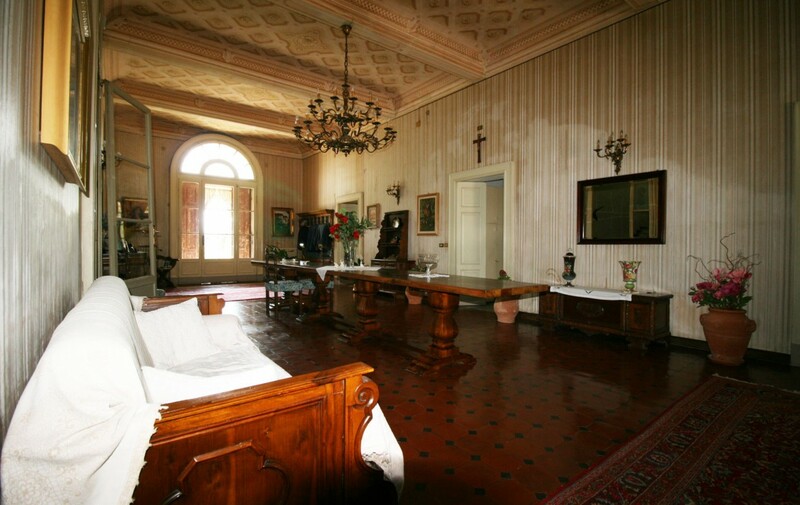 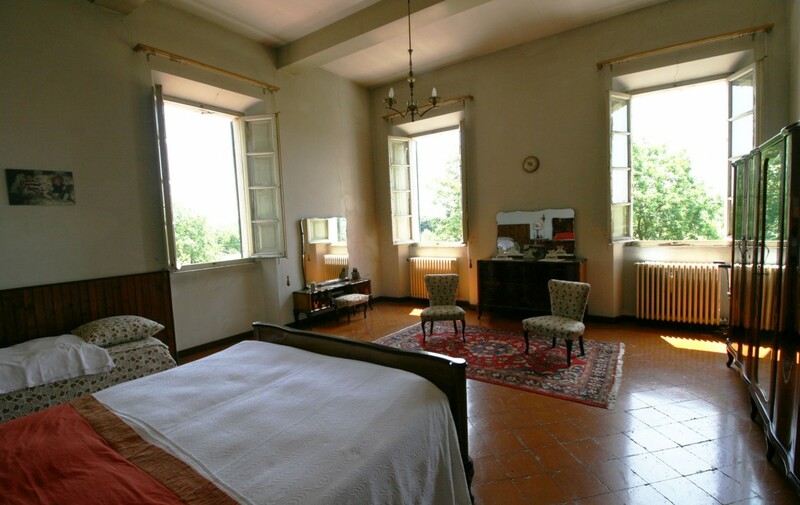 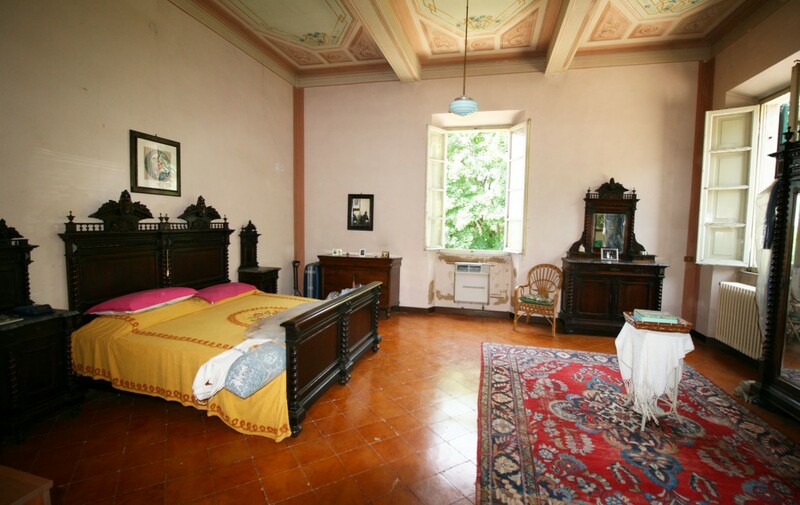 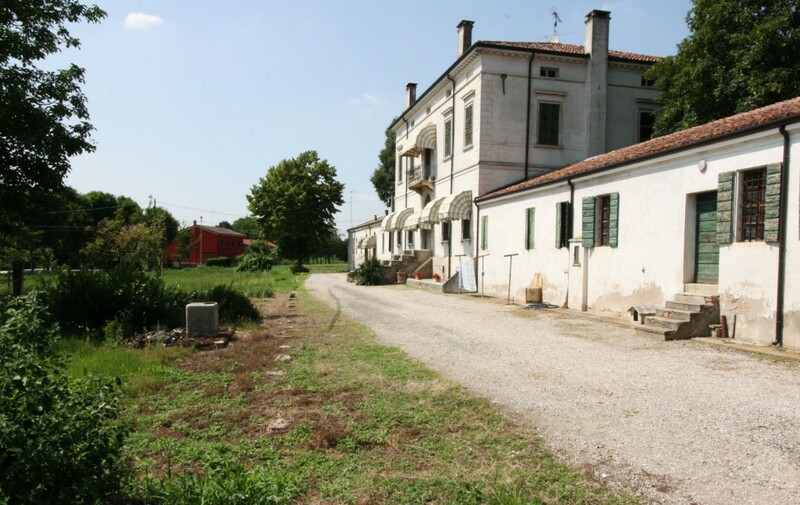 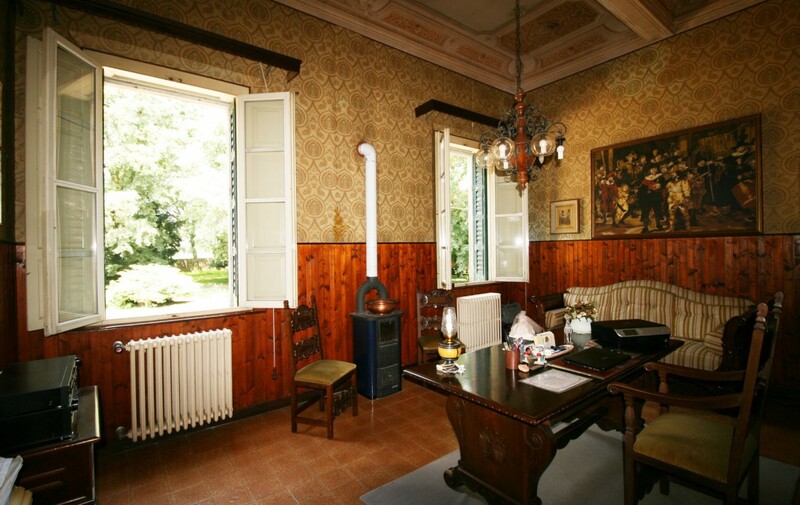 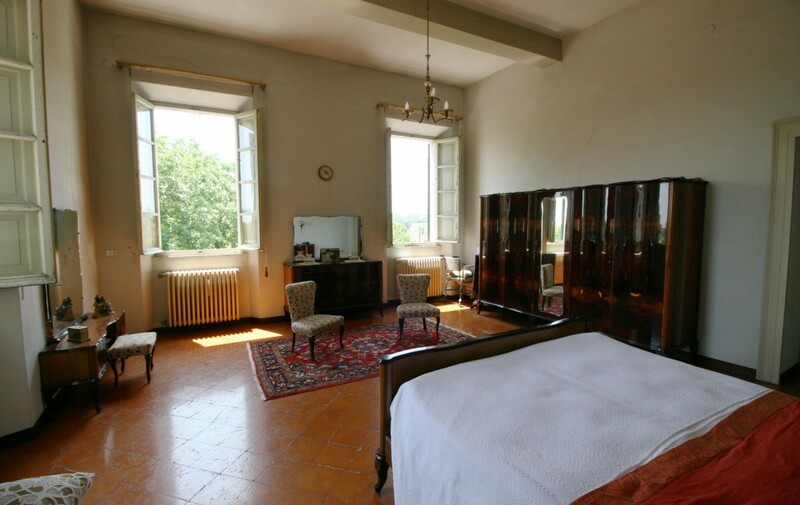 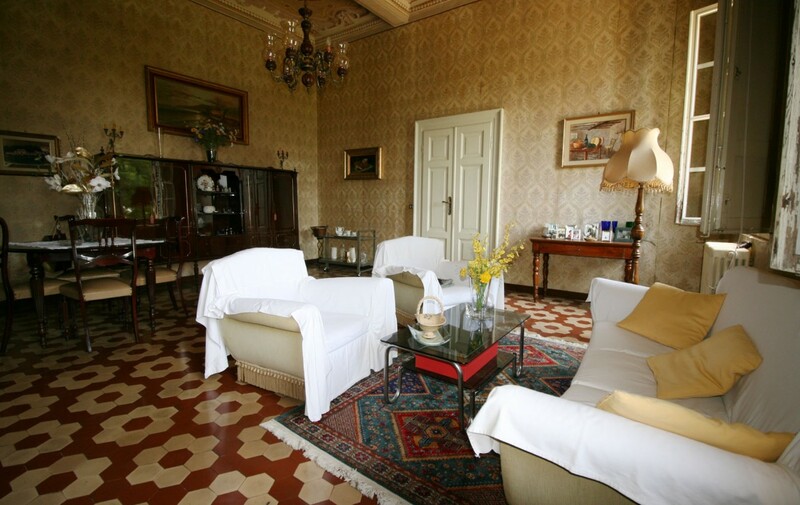 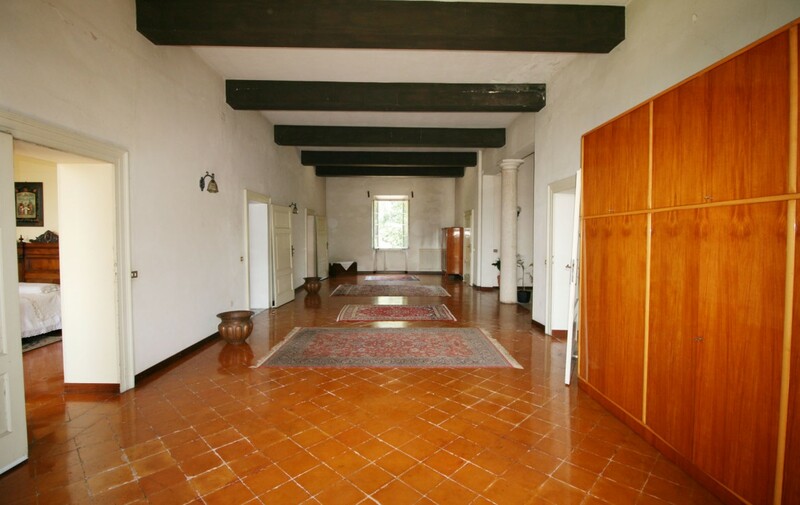 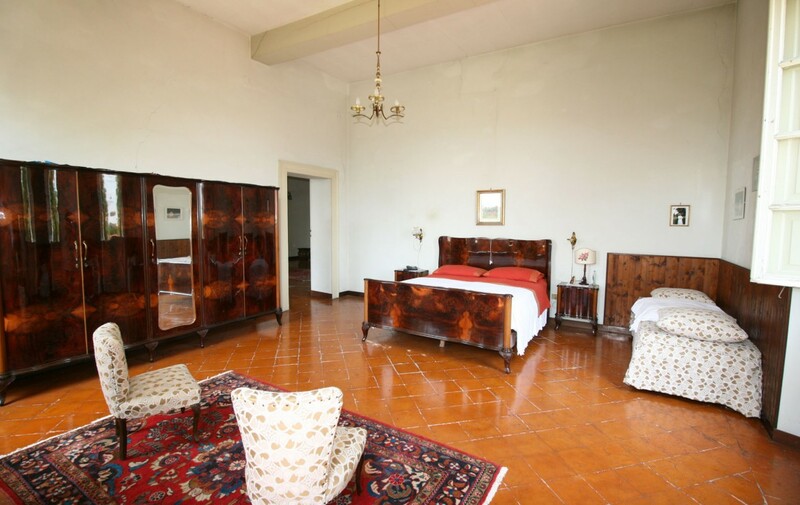 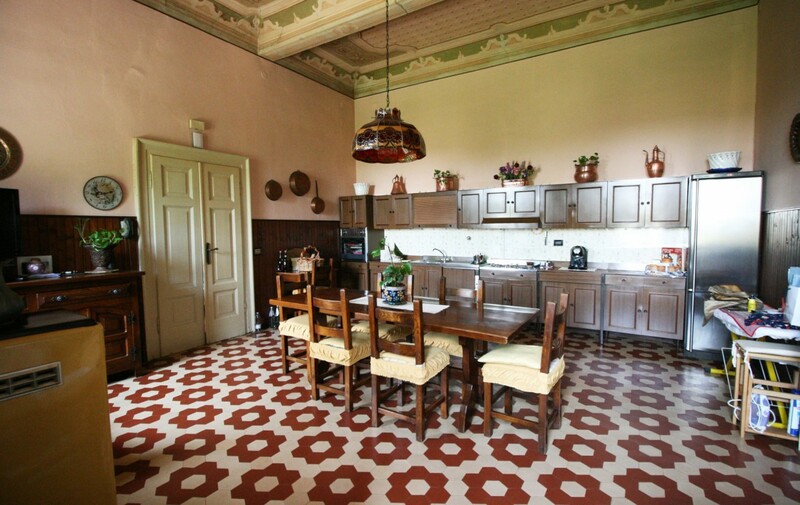 The real strength of Villa Fanny is, in addition to the undoubted elegance typical of historic homes, flexibility. 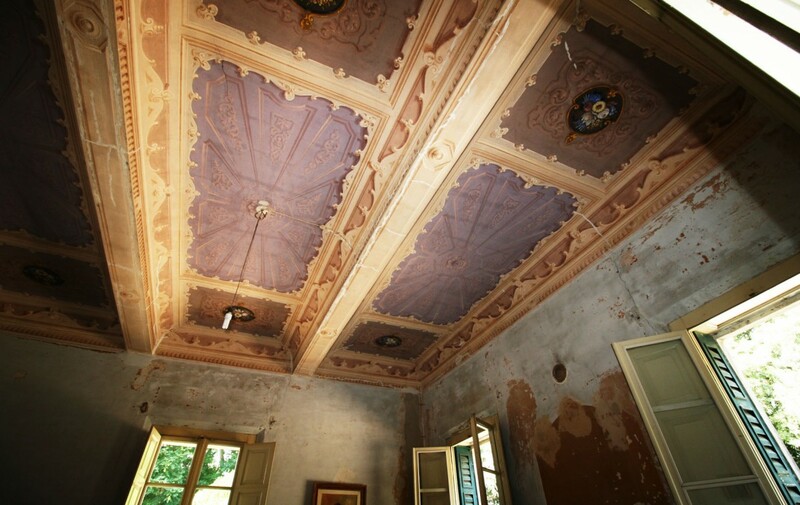 More precisely, the freedom to recover ancient architectural elements proposing them in a modern way. 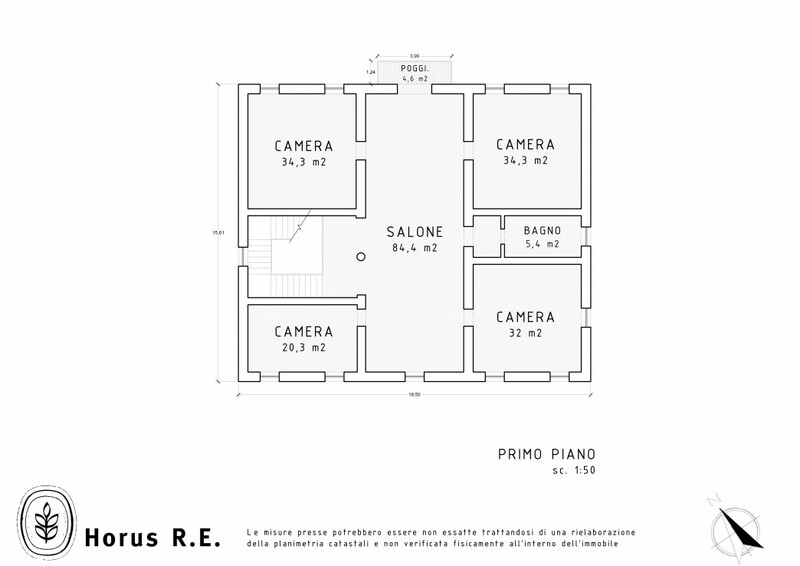 Being a property not protected by the Fine Arts, any restructuring will not be subject to the constraints that affect this kind of buildings. 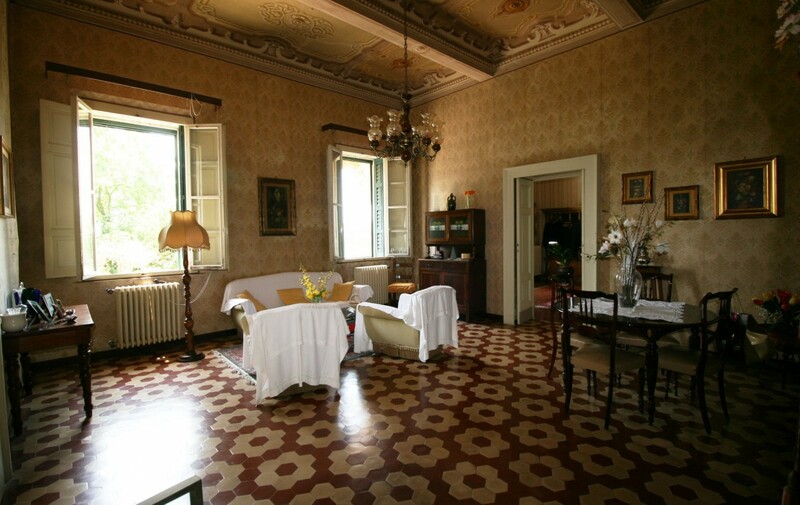 Villa Fanny, therefore, lends itself to endless uses: from a refined private house to a luxury farmhouse, without counting the possibility of converting it into a magnificent villa for events. 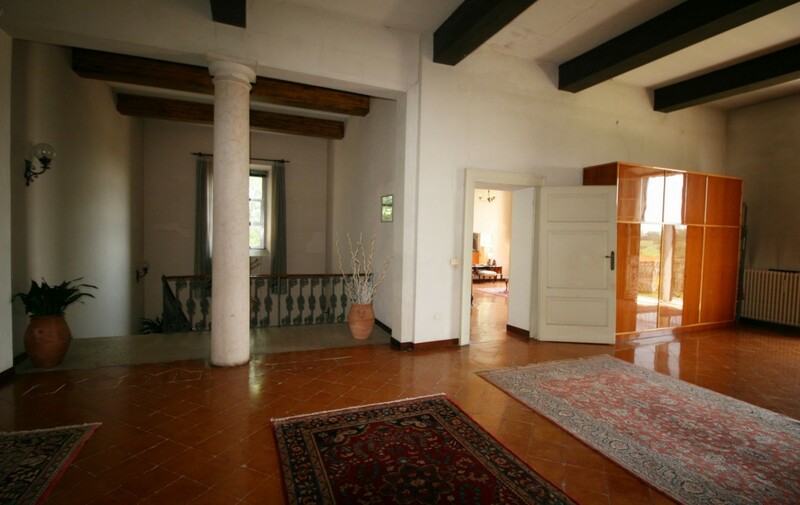 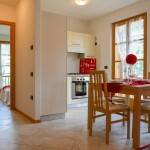 A unique setting able to skillfully combine traditions and modernity surrounded by the Lombard countryside.